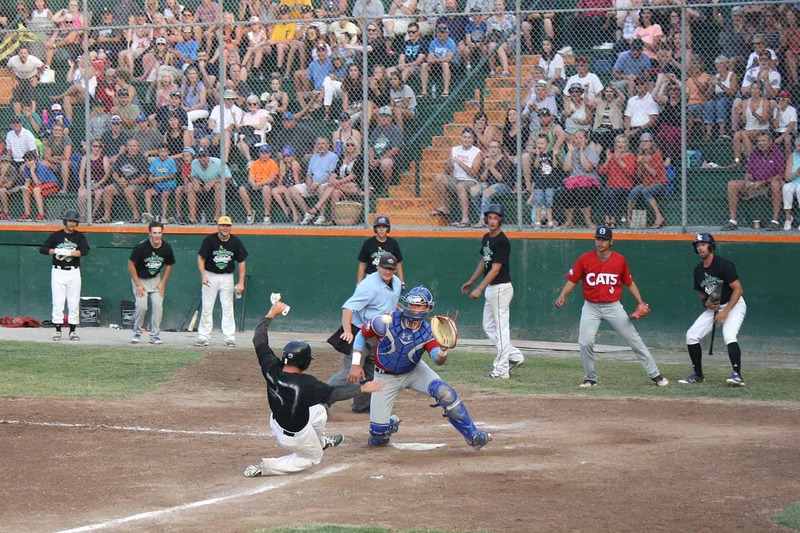 Victoria, BC – If all the ducks align, Vancouver Island could have two West Coast League (WCL) baseball teams playing by the 2020 or 2021 season. The ownership group of the Victoria HarbourCats, which includes John Wilson, Rich Harder, Ken Swanson and Managing Partner Jim Swanson, gave full notice to the WCL – the top collegiate summer baseball league in the western half of North America – of intentions to place a team in Nanaimo, playing out of historic Serauxmen Stadium. Under league rules, ownership groups can own more than one team as each club sets up different baseball operations departments to maintain fairness and competitiveness. 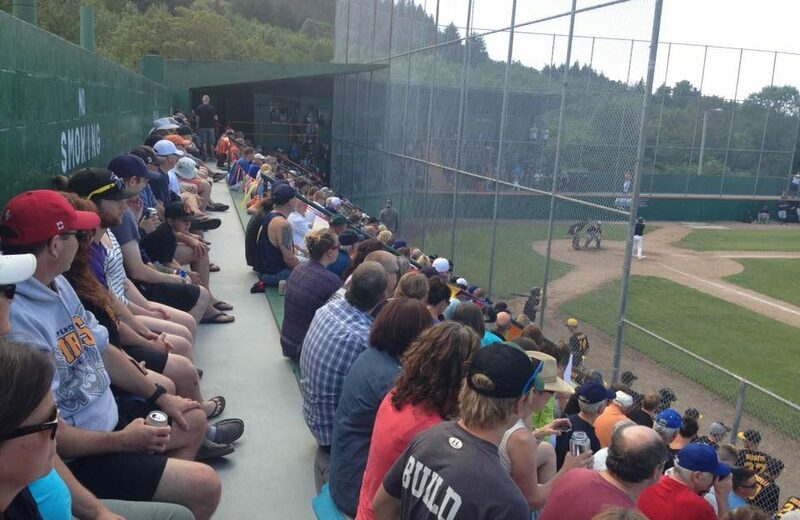 The bid process now starts with completing an expansion arrangement with the WCL, a user group agreement with the board that runs Serauxmen Stadium (Serauxmen Stadium Amateur Baseball Association) and working with the City of Nanaimo targeting for a 2020 or 2021 start. 2019 SEASON TICKETS, SINGLE GAME TICKETS and 10-GAME FLEX PACKS NOW ON SALE! 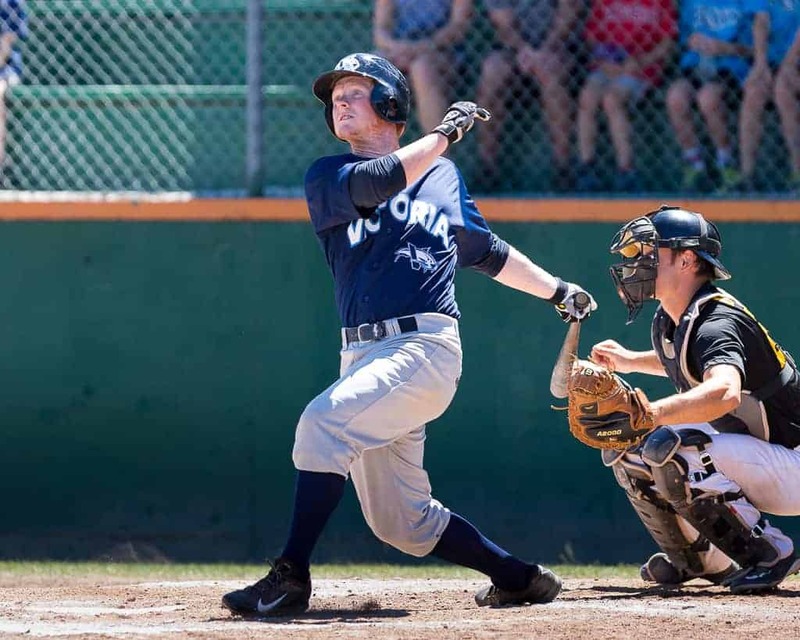 HarbourCats 2019 Season Tickets, Single Game tickets and 10-game Flex Packs are now on sale! Book you seats now to avoid disappointment, especially on our popular fireworks nights! To order season tickets or 10-game flex packs, drop in to the office at 1814 Vancouver Street (open 10 AM to 5 PM Monday thru Friday), or give us a call at 778-265-0327. You can also e-mail Christian J. Stewart, our Assistant General Manager, Ticketing and Media at chris@harbourcats.com. SINGLE GAME TICKETS can now be ordered on-line at http://harbourcats.ticketrocket.co or by dropping in to the HarbourCats offices. Our off-season office hours at 1814 Vancouver Street are now 10:00 am to 5:00 pm Tuesday through Friday. We are closed (or by appointment only) on Monday, Saturday and Sunday.